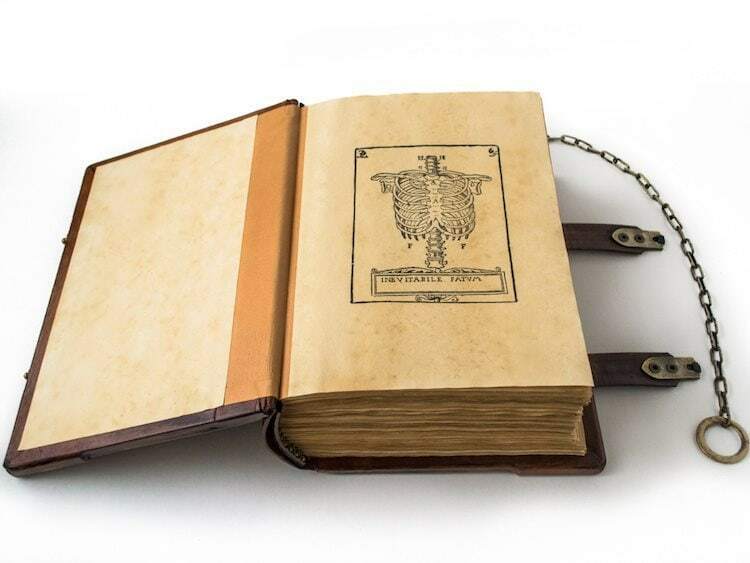 Bookbinding, once the sacred act that contained the written word, has officially been revived. 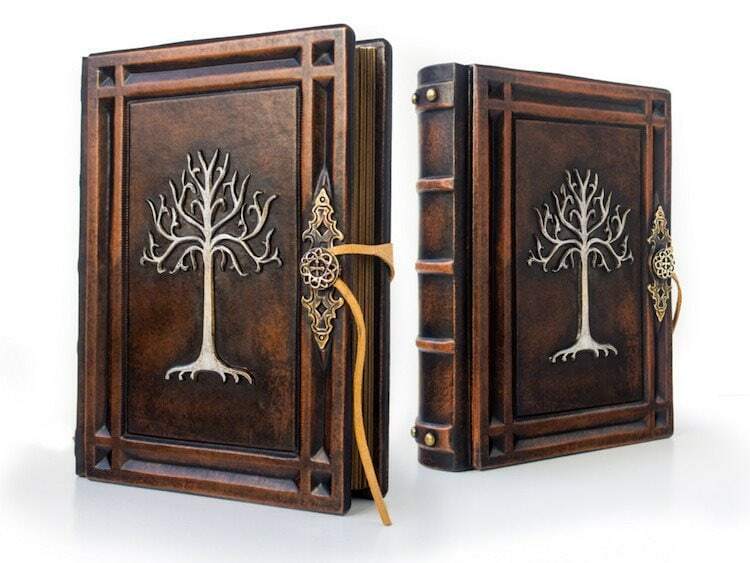 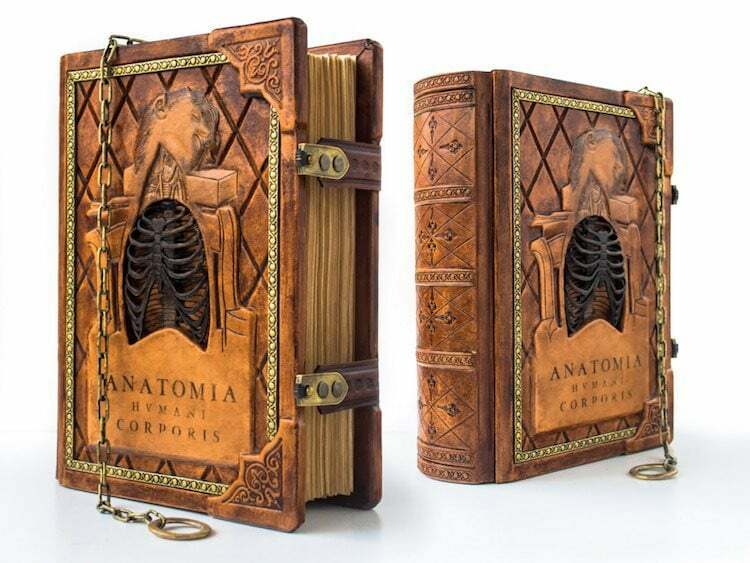 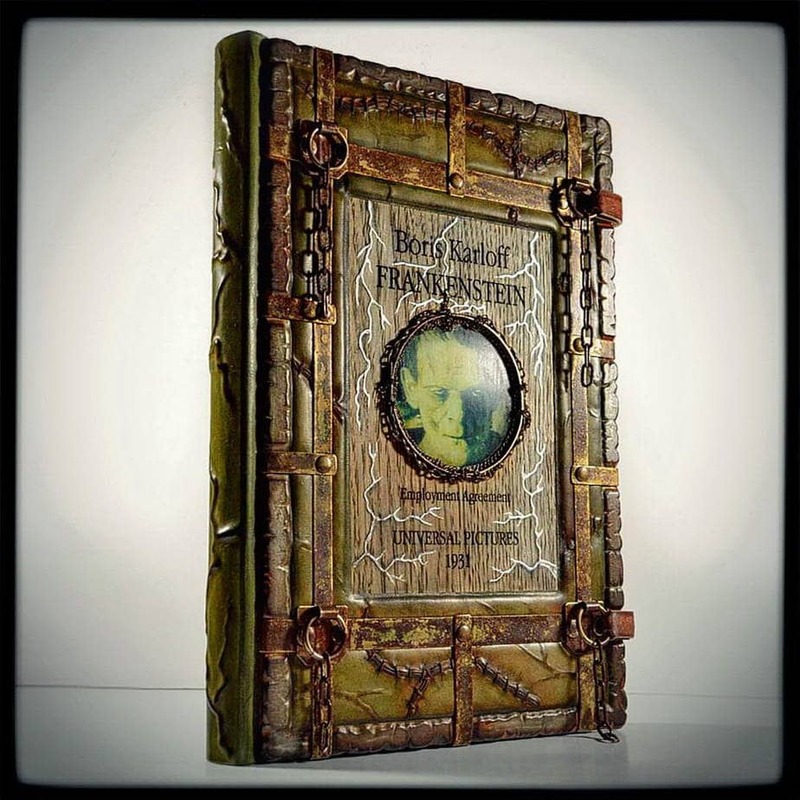 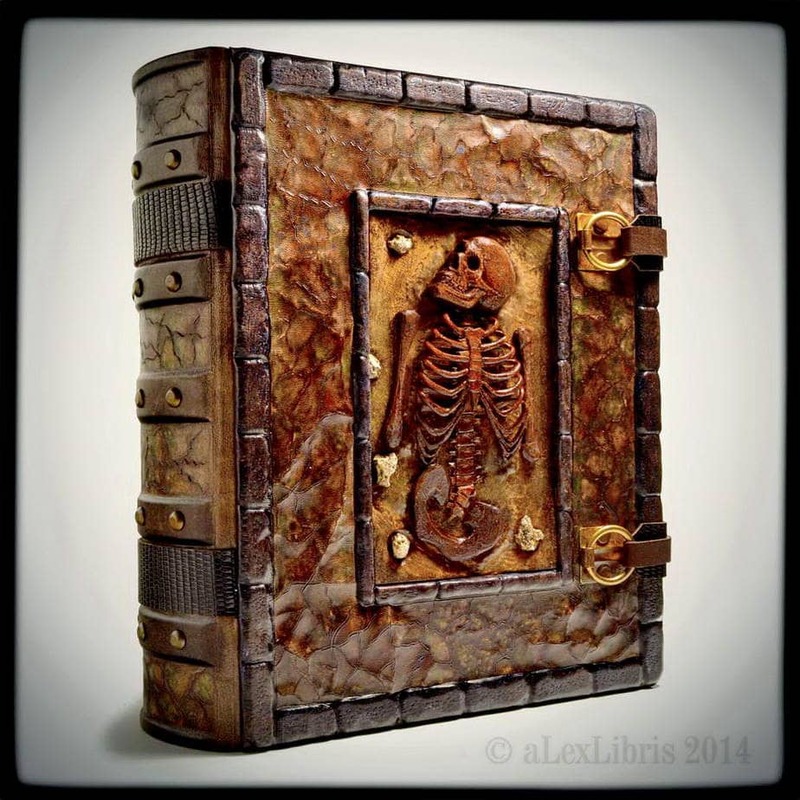 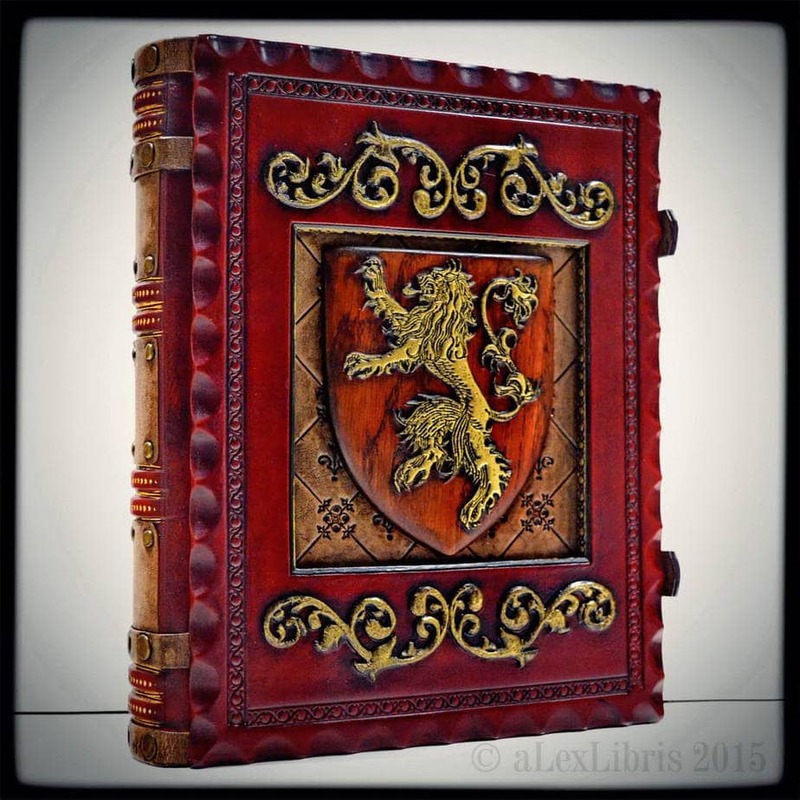 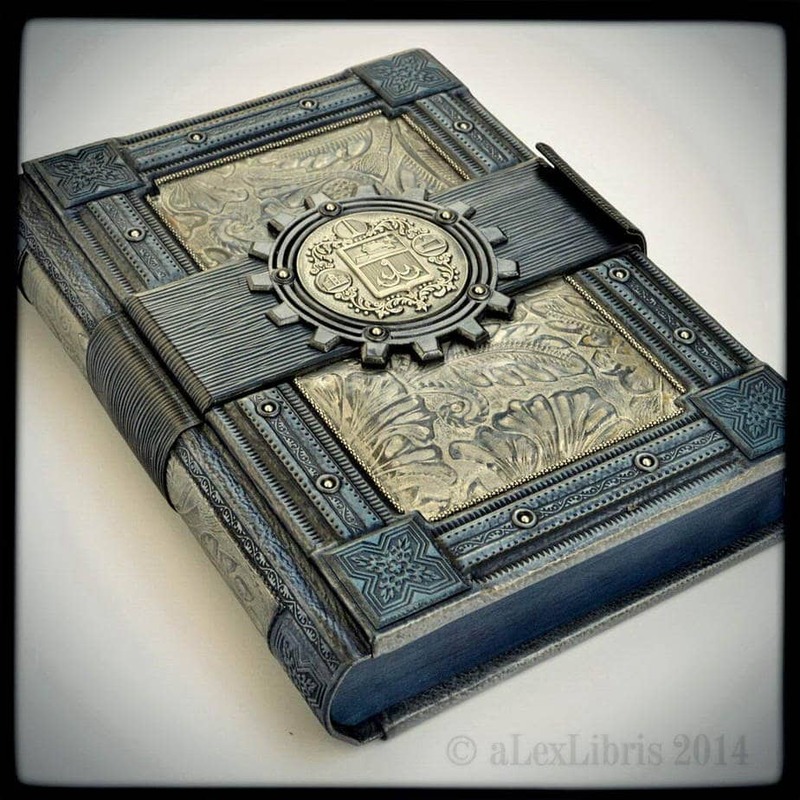 Bookbinding company, aLexLibris, has over 15 years experience in bookbinding and has handcrafted several leather journals, cookbooks, and old novels. 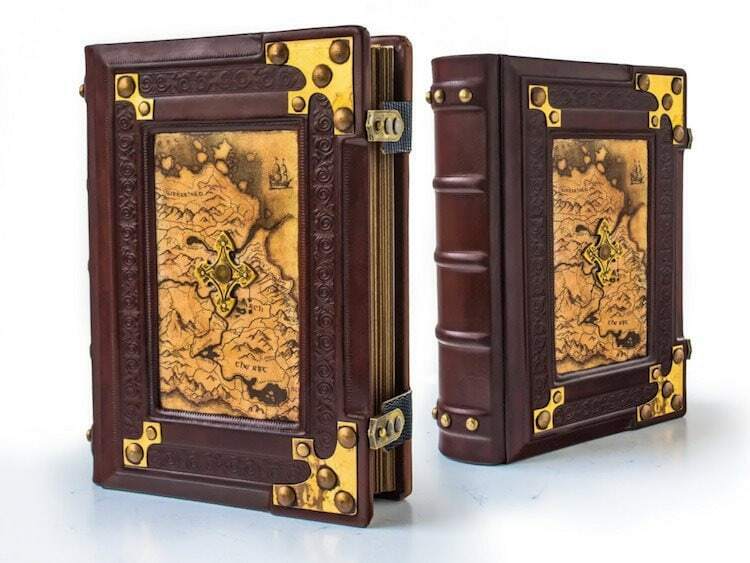 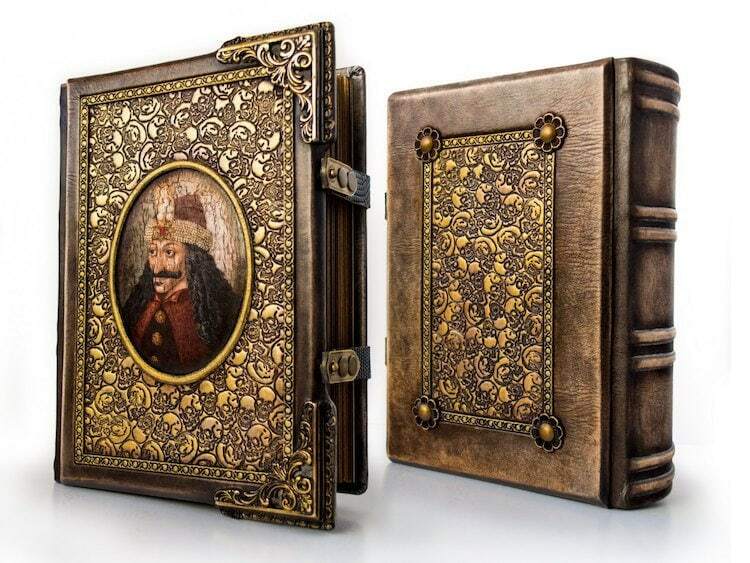 The collection focuses on Medieval and Renaissance classics that are embossed in leather covers, metalwork, and stained pages to give it an authentic, old book feel. 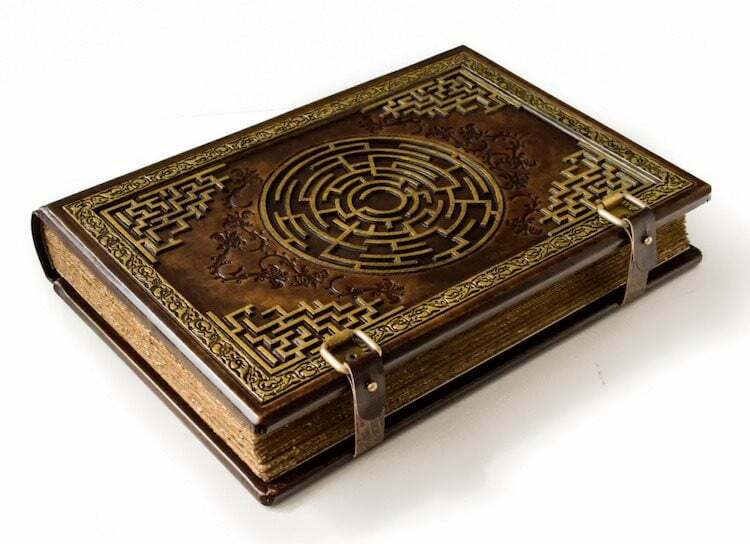 Books were once chained to lecterns and shelves so they wouldn’t be stolen. 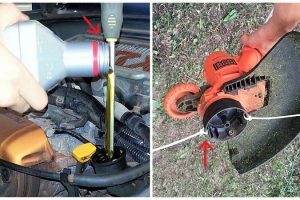 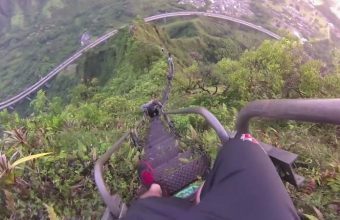 This is why you find a hefty chain on some. 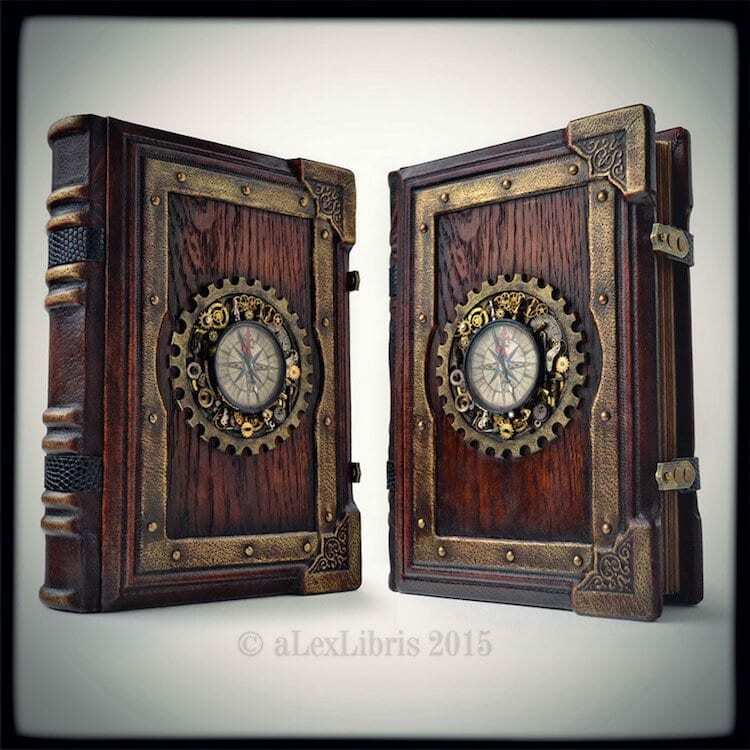 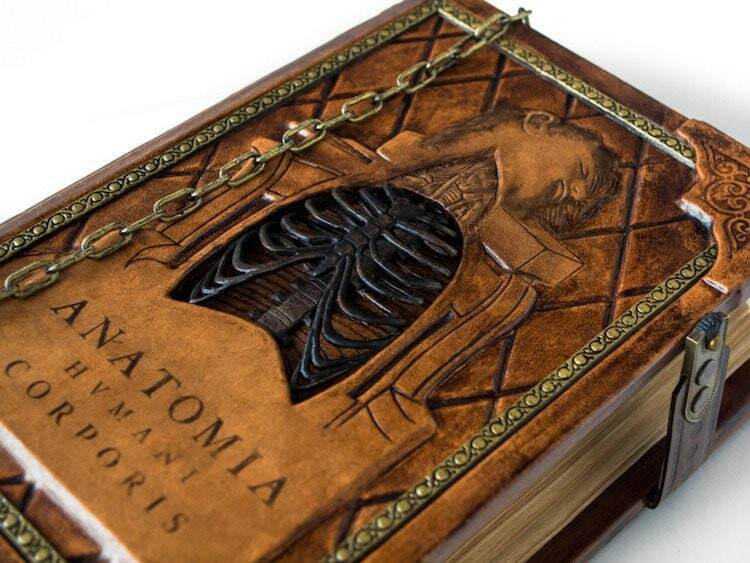 If you want your very own, aLexLibris sells their journals on their Etsy Shop where commissions are welcome. 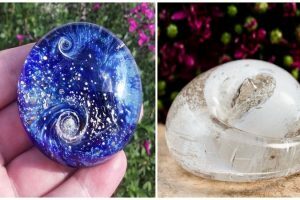 You can purchase these over on their Etsy shop or website!